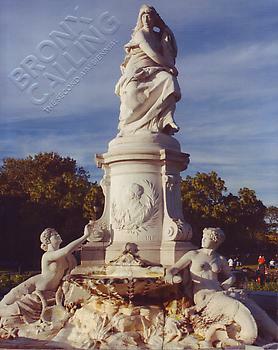 This fully illustrated catalogue accompanies The Bronx Museum of the Arts' exhibition Bronx Calling: The Second AIM Biennial, featuring the work of seventy-three emerging artists engaged in the Artist in the Marketplace (AIM) Program, (classes of 2012 and 2013). AIM provides professional development opportunities for emerging artists in the greater New York City area. The multi-site exhibition was presented at the Bronx Museum of the Arts, Wave Hill, and 1285 Avenue of the Americas Art Gallery. Organized by Gabriel de Guzman, Elizabeth M. Grady, and Lia Zaaloff.